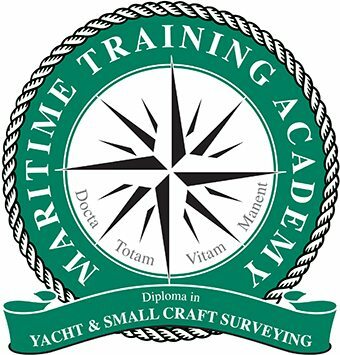 With this Yacht and Small Craft Surveying course you will develop and deepen your knowledge of Small Craft Surveying and learn the skills required to conduct a survey efficiently and effectively. Module Subjects include a range of challenging topics such as surveying GRP yachts, valuation surveys and sea trials plus essential subjects such as accounting, law and insurance. Level 2 consists of a Surveyor’s Log Book (SLB) As a surveyor under training completes each task, he/she gathers evidence to support the experience and learning gained, in a structured manner, guided by the Log Book. Once completed, the Log Book will be submitted to MTA for review. The MTA Peer Review is a detailed oral examination lasting between two to three hours and is graded on a pass/fail basis. 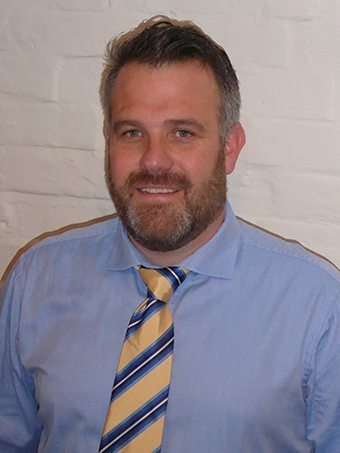 The three member Peer Review Committee will ask a series of questions to test the students practical and theoretical knowledge of surveying in their chosen specialist field. Successful completion of the Peer Review is required to achieve the MTA Certificate of Competency in the Yacht and Small Craft Surveying. This course is for marine surveyors and people working in related areas that wish to learn about this topic. Ideal for the seasoned professional looking to update their knowledge or the novice wishing to learn about his subject for the first time.